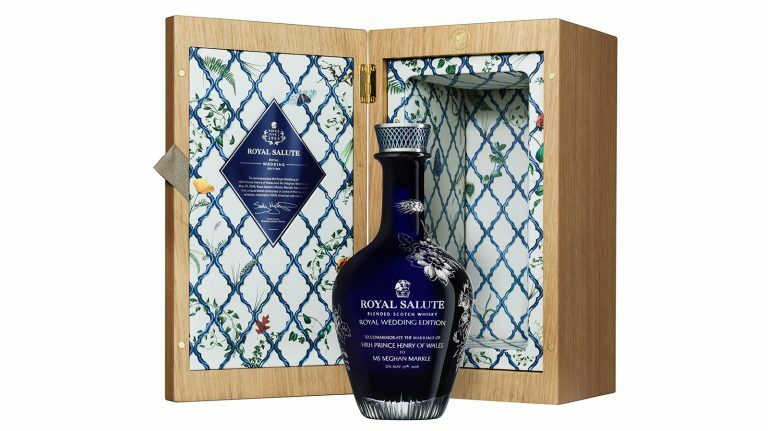 Scotch blender Royal Salute will celebrate the marriage of Prince Henry and Meghan Markle with a super rare and luxurious release. 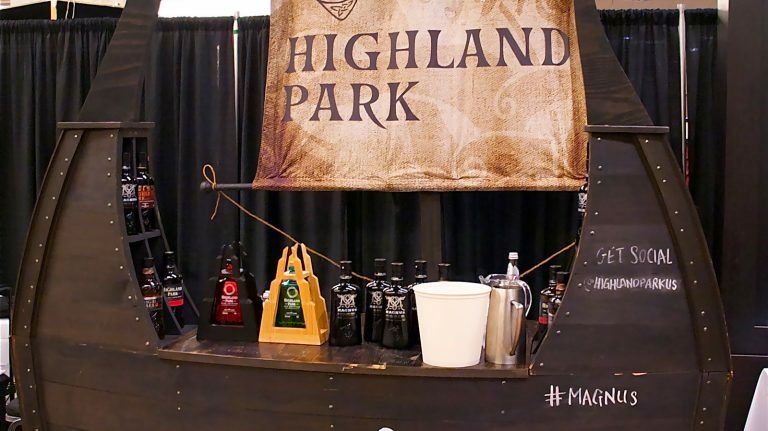 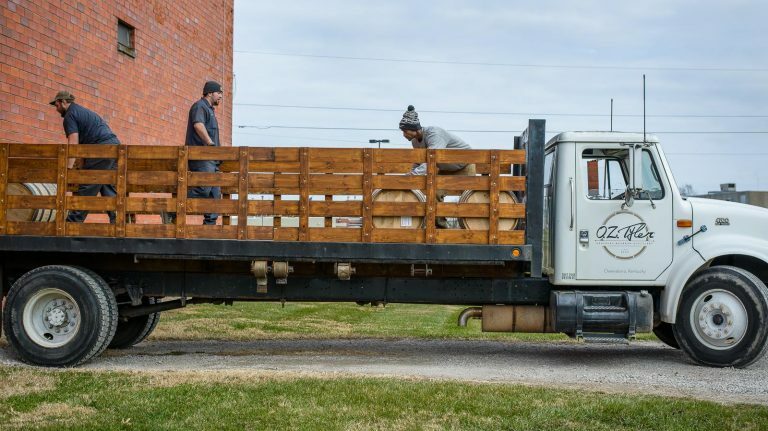 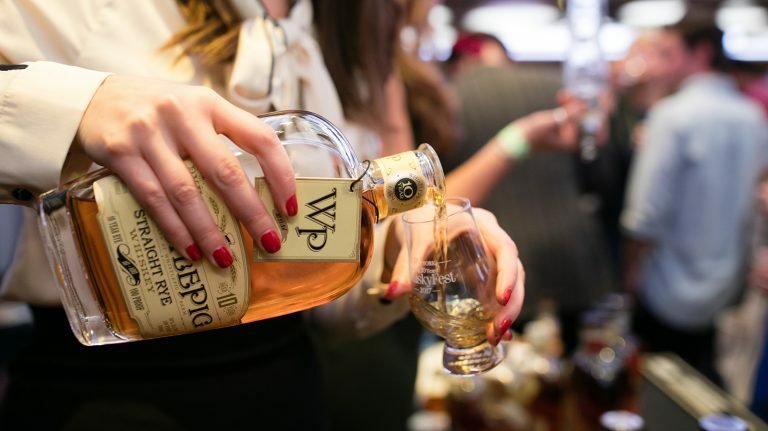 The Utah craft distiller has been using all sourced whiskey in its blends—until now. 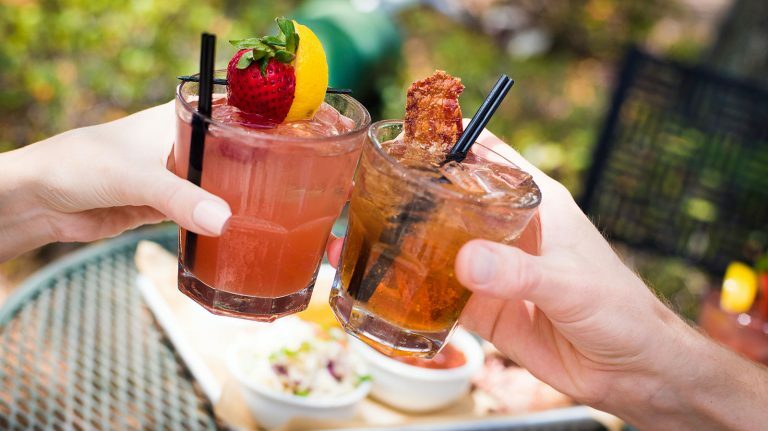 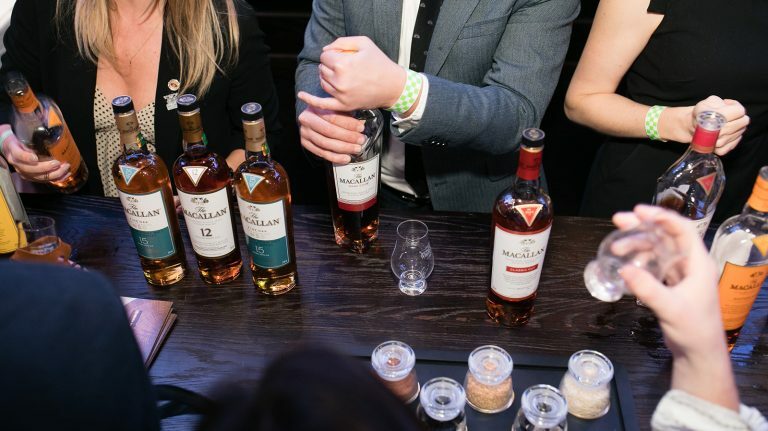 Whisky lovers have many reasons to visit the happiest place on earth—especially now that it has its own bourbon experience. 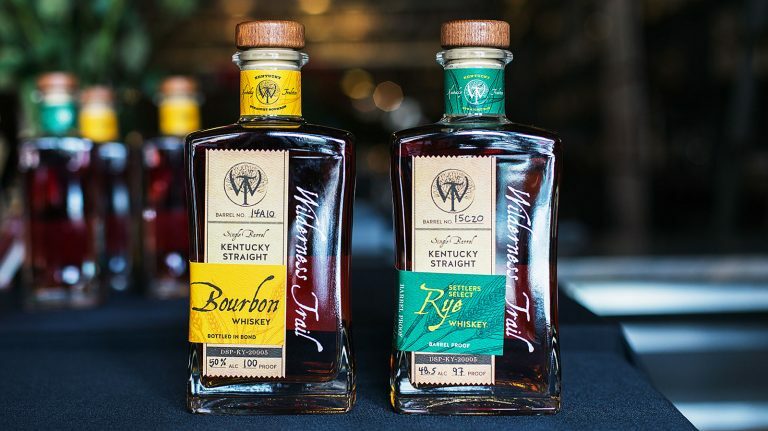 The Kentucky distillery’s bourbon and rye were made using top-of-the-line scientific techniques. 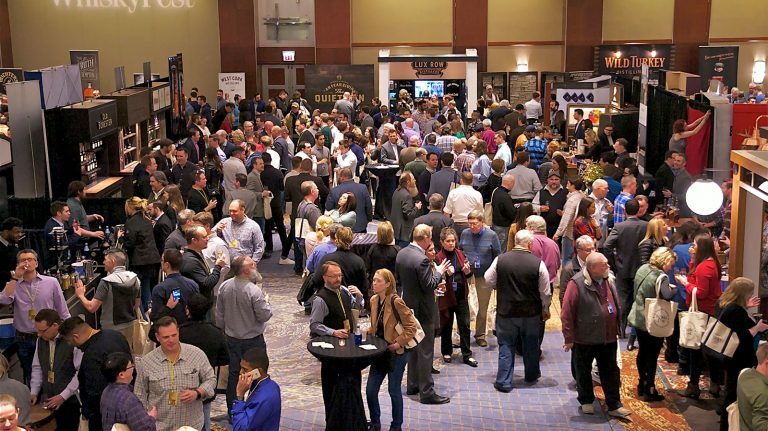 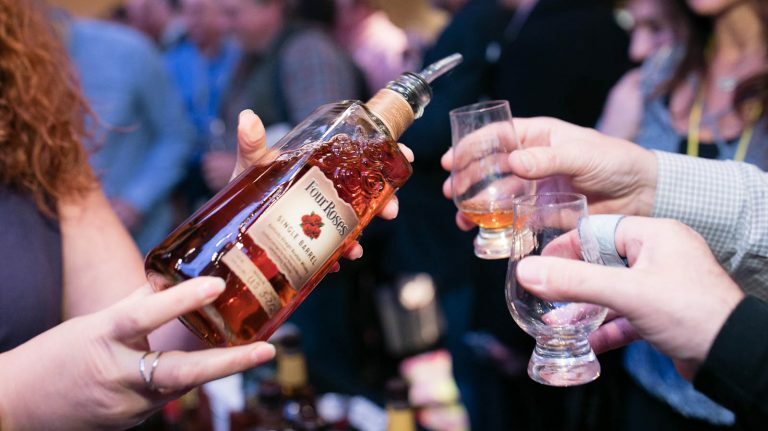 Resounding Success for WhiskyFest in Chicago and Washington D.C.
WhiskyFest remains the biggest and best whisky gathering in the country. 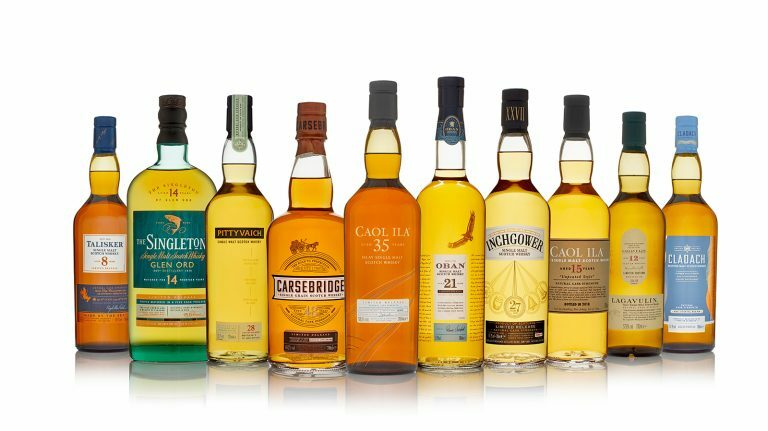 Scotch lovers can look forward to a number of rare single malt and grain whiskies, but no Port Ellen or Brora. 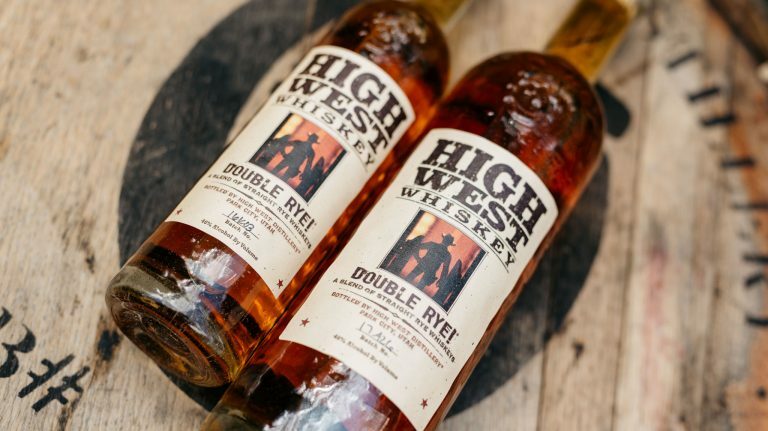 Retaliatory tariffs include bourbon, rye, and Tennessee whiskey as targets. 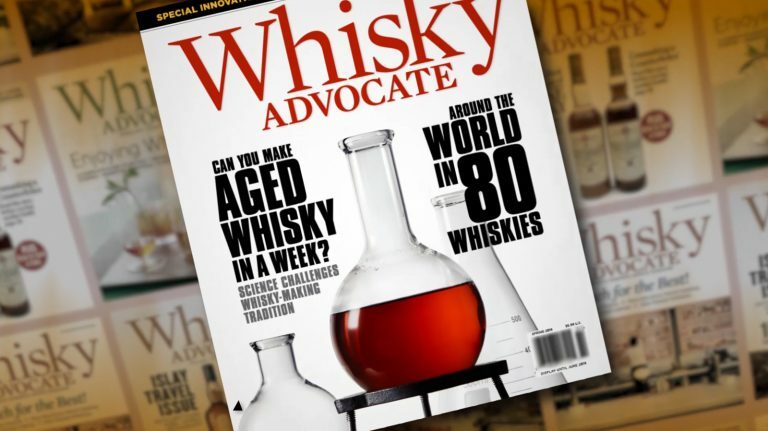 Pick up the latest copy of Whisky Advocate to discover whisky news, cocktails, bars, and reviews!